Festival season is here! Gear up with this awesome EDM inspired design from BigTexFunkadelic™️. 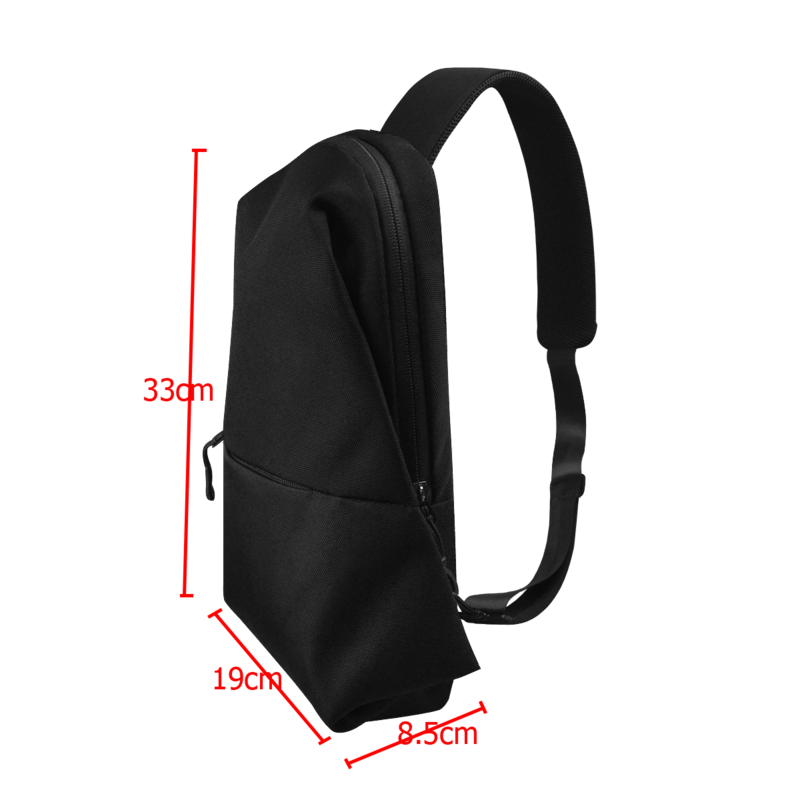 Made of sturdy and durable nylon, this chest bag is waterproof and scratch resistant. It is a must-have for music festivals, the beach, raves, and pool party’s.